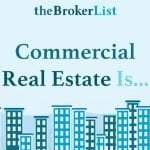 Joining a commercial real estate association is one of the best ways to widen your network. 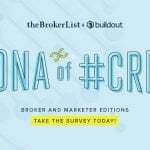 It can also increase your credibility with clients and help give your career a boost by providing access to people, resources, and continuing education opportunities you wouldn’t be able to obtain otherwise. 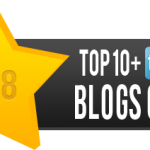 While there’s lots of associations to choose from, we’ve highlighted some of the top ones brokers should consider joining. 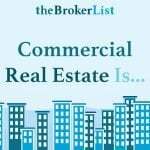 Some may be a better fit for you than others, but they’re all highly regarded among commercial real estate professionals. With 3,200 members across 36 countries, SIOR is one of the most prestigious commercial real estate designations a broker can obtain. SIOR designees can hold the following specialty designations: industrial, office, sales manager, executive manager, or advisory service. SIOR has members from both large firms and small as well as many boutique firms, and members are able to network with each other and share best practices at events and conferences. SIOR hosts two conferences each year (their Spring World Conference is April 11-14 in Austin, Texas) which typically draw between 800-1,000 members at each one. 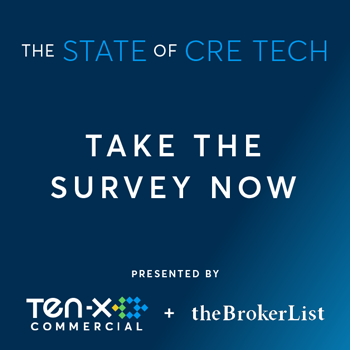 Some of the newer benefits for members include the recently launched Commercial Real Estate Index, an attitudinal survey of local markets completed by commercial real estate market experts (SIOR members) and the CRE Resource Center, a guide to the latest and greatest CRE apps, tools, and services vetted by members. Boasting over 13,000 members in North America, CCIM provides a natural network for brokers who join. 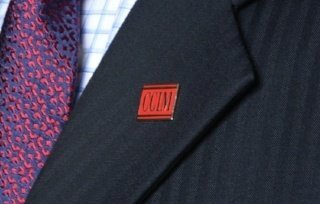 One of the major benefits of CCIM is the top-notch training brokers go through to earn the CCIM designation (and the famous CCIM pin). This is the organization to join if you’re interested in learning more about investment strategy, financial analysis, and market analysis. CCIM offers multiple learning formats for their four core classes—including traditional classroom, blended learning, or all online. CCIM is more than just a designation. 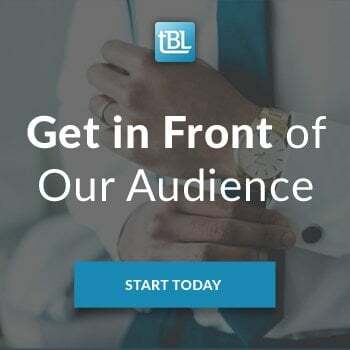 Members have access to tuition discounts, demographic reports and mapping tools, an exclusive property-marketing platform, CCIM publications, and more. CCIM members will be getting together this Fall at their annual conference, CCIM Thrive, October 8-9 in Chicago. If you specialize in retail real estate, and you’re not yet a member of ICSC, you’ll want to head over to https://www.icsc.org/ as soon as possible. With over 70,000 members and deal-making events held across the country (including the annual RECon:The Global Retail Real Estate Convention in Las Vegas, coming up May 20-23), ICSC provides unparalleled networking opportunities for all things retail. Members receive discounted registration to ICSC events (including RECon). In addition, ICSC membership includes professional development opportunities, access to the member database, and access to in-depth global industry statistics and analysis, collected by a team of experienced researchers. CREW Network is commercial real estate’s leading networking organization dedicated to transforming the industry by advancing women globally. CREW provides support to their members through four key initiatives: business development, leadership development, industry research and career outreach. CREW members experience business development and networking opportunities locally through chapter events and globally through CREW Network. Another membership perk is access to CREWbiz, an online business networking tool, membership directory, personal marketing profile and mobile app. 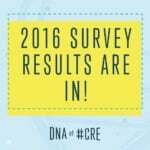 CREW Network is also the the leading producer of research on women in commercial real estate. 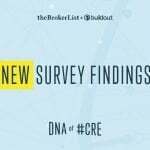 CREW Network publishes a benchmark study every five years measuring compensation, advancement and success and satisfaction levels of men and women in commercial real estate. They also develop white papers on topics that address leadership development and the business advantages of gender equity and overall diversity in commercial real estate. ULI is a global network of over 40,000 professionals from all sectors of real estate development and land use, including developers, investors, brokers, advisors, architects, engineers, planners, and public officials. Through its members, ULI sets the standard for the responsible use of land and in creating and sustaining thriving communities worldwide. Members receive significant discounts on conferences, workshops, webinars, and other ULI events. Other benefits include access to members-only webinars, case studies, ULI Reports, and real estate trends, as well as access to the global online Member Directory. The Urban Land Institute is one of the world’s most respected and widely quoted sources of objective information on urban planning, growth, and development. ULI fosters collaboration among leaders in real estate to exchange best practices in land use and serve local community needs. NMHC is an organization for leaders in the multifamily housing industry and provides a forum for insight, advocacy and action that enable both members and the communities they build to thrive. Advocacy—NMHC sponsors a political action committee exclusively representing the multifamily housing industry and offers members a number of resources to promote renting and overcome opposition to apartments. Industry Meetings—NMHC meetings offer participants in all phases of the industry the opportunity to come together and share information and insights, debate issues of common interest and hear nationally recognized speakers.The Council holds three membership meetings a year, each one offering a different setting and degree of intimacy. Vital Information—Through its publications and forums, the Council highlights industry best practices and provides technical information on a wide range of topics. NMHC produces four E-Newsletters—Apartment Wire, Multifamily Markup, Market Trends, and Research Notes. They also produce research and benchmarking surveys on the apartment industry. 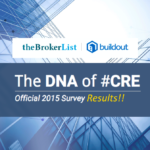 Do you have a favorite CRE association not highlighted here? Let us know in the comments! I have recently joined CREW Las Vegas and I am so very impressed. As you know there are chapters for many of the associations and it is a big job for these volunteers to run these organizations, far removed from the master associations. I admire the work the CREW Las Vegas chapter is doing and I have been involved in many chapters and volunteered for years on various committees and chapters. This is one of the best! Great blog and reminder of how important it is to get involved!